Injustice 2 is finally out, and both console and mobile players have begun duking it out with their favorite heroes and villains across the game's several DC comics-inspired arenas. Same as with the previous release, console players aren't limited to enjoying the series staple combat at home, as NetherRealm Studios and Warner Bros. Entertainment have once again teamed up on a free-to-play mobile version of the game. 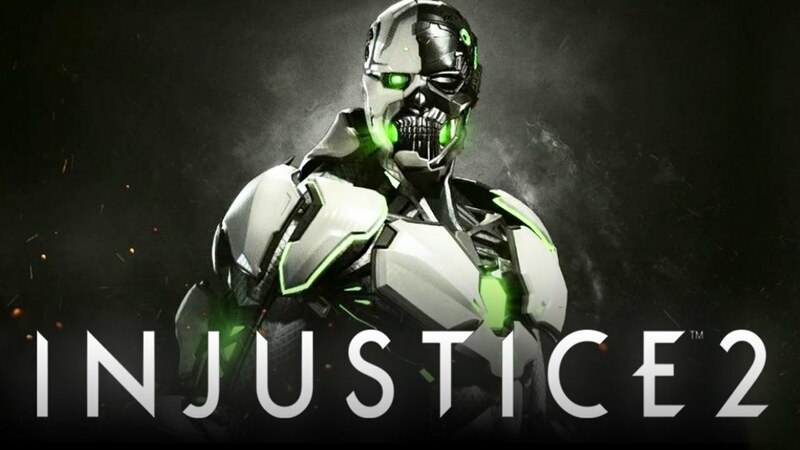 Aside from the lack of an entry price, the mobile version of Injustice 2 has other benefits: namely, the mobile version is able to connect with the console version in order to bestow players with various bonuses, the first of which being Cyborg's exclusive Grid costume. Read on to discover how to link the console version of Injustice 2 to mobile and unlock the exclusive Grid costume. The process for linking console versions of Injustice 2 to mobile is very straightforward: within the console version of the game, head over to the main menu, nagivate to Extras, and select the Link to Injustice 2 Mobile option. Performing this action will generate a six-digit code players need to link the two versions together. After that, players need to pick up their mobile phones and launch the mobile version of Injustice 2. Once on the main menu, navigate to Settings, and tap on Console Link. Once there, punch in the six-digit code that the console version of the game generated, then click Link. That's it. Players should see a confirmation message confirming the link. In the off chance that the linking procedure generates an error message, don't worry; these sometimes pop up despite a successful link. An easy way to confirm that the link went through despite the error message is to go over to Objectives in the mobile version of the game -- if "Play Console Injustice 2" is a daily objective, then the link was successful. One of the main benefits of linking the mobile and console versions of Injustice 2 is access to exclusive costumes, namely the Grid custome for Cyborg. The Grid costume is only available by linking the two version of the game together, and cannot be downloaded or otherwise unlocked through Source Crystals like many of the other Premier Skins available within the game. Other exclusive benefits of linking the two versions of the game are likely to follow, so stay tuned to Modojo for more tips on how to make the most out of Injustice 2. There's a fine selection of other great free-to-play mobile games featured on our list of the Best Free To Play Games.